Radio station WEBY on 1330 kHz in Milton, Florida (near Pensacola and Elgin Air Force Base), has produced a 10-hour documentary on the American Forces Vietnam Network. This documentary aired in two-hour segments in the afternoons of 26 through 30 October 2015. 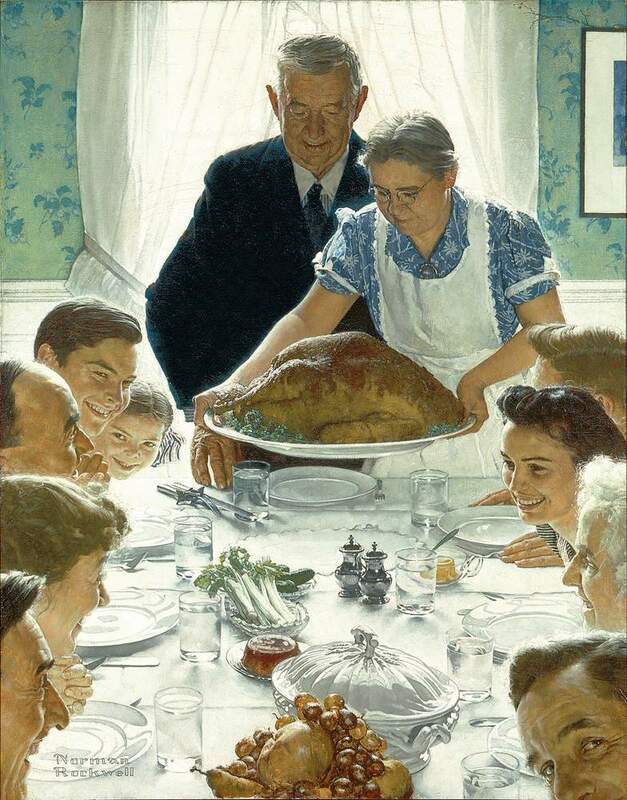 But it is being repeated in its entirety between 8:00 a.m. and 6:00 p.m. CST (14:00 to 24:00 UTC) on Veterans Day (known as Remembrance Day in Canada and elsewhere), 11 November. WEBY runs 25 kW during daytime hours (and a puny 79 watts at night) and can be heard in parts of four states (Florida, Alabama, Mississippi, and Louisiana) but it also streams its programs on the Internet and so can be heard around the world. I’ll try to record some of the streamed audio in case the documentary is not available after the broadcast. I was alerted to this documentary by a recent episode of PCJ Radio International’s Media Network Plus (24 October) during which Keith Perron interviewed the producer. That interview is worth listening to, too. AFVN transmitted on AM and FM throughout South Vietnam. I never had the opportunity to listen to AFVN personally, but as a high school student, I did use to listen to the Armed Forces Radio and Television Service (AFRTS) on shortwave from time to time. 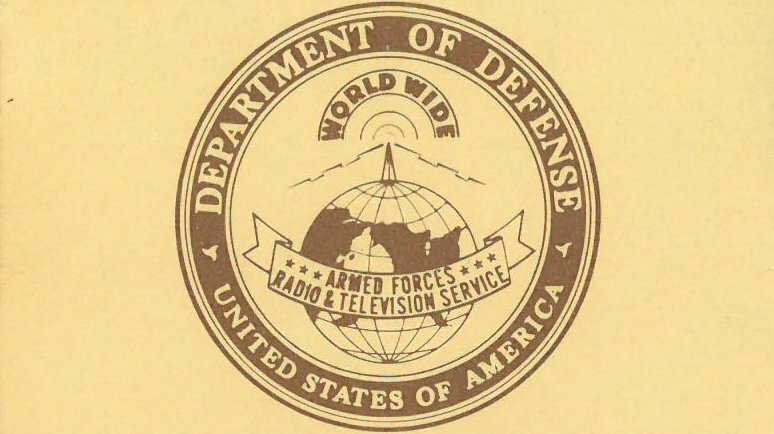 AFVN received some of their broadcast material via AFRTS broadcasts from Voice of America transmitters in Delano, California, and the Philippines. 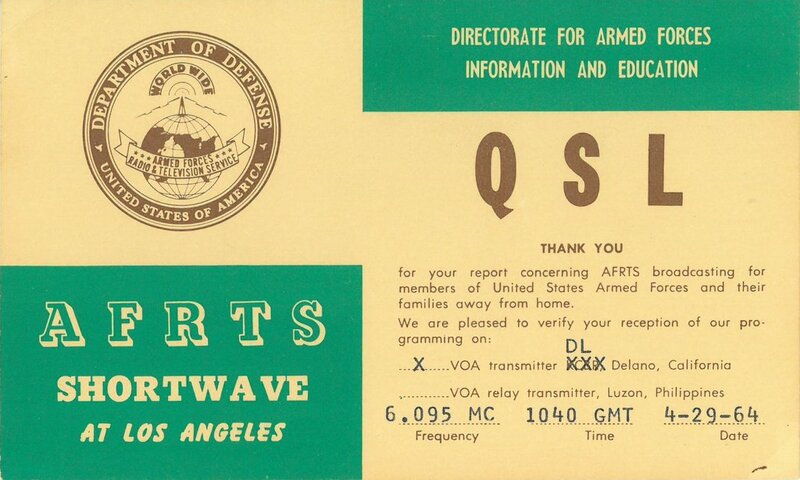 A scan of a QSL card I received for a broadcast from AFRTS Los Angeles via Delano in April 1964 [see below]. This entry was posted in Guest Posts, News, Nostalgia, Radio History, Shortwave Radio and tagged AFRTS, AFVN, American Forces Vietnam Network, Armed Forces Service, Richard Langley, Vietnam War, WEBY on November 8, 2015 by Thomas.